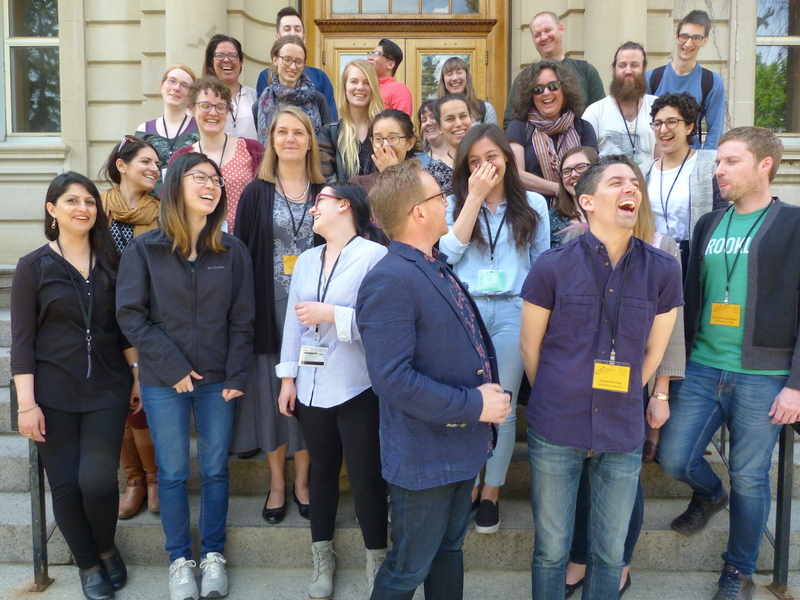 The Centre for Comparative Psycholinguistics (CCP, University of Alberta Department of Linguistics) organized a week long Spring Training Workshop in current issues and methods in psycholinguistics. 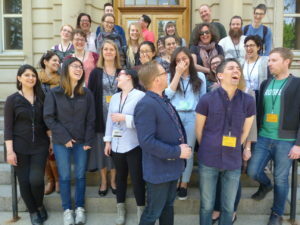 STEP2018 took place in Edmonton, Alberta, May 14-19, 2018. The Spring School was directed at graduate and advanced undergraduate students and anyone else interested in learning how to turn their research ideas into concrete steps towards experimental designs, data collection and analysis using advanced experimental and statistical methods. Registration Deadline : April 29, 2018. Fee: The workshop fee includes attendance, workshop materials, tea/coffee, light snacks and lunches (5 days). There is an extra $20 (CAD) for the day-long GAMMs workshop (on Saturday May 19) which includes drinks, snacks and lunch.